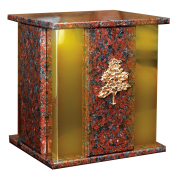 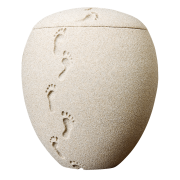 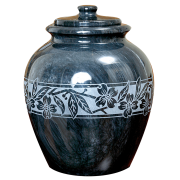 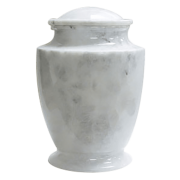 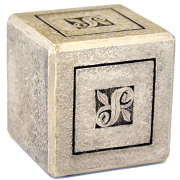 Natural stone materials such as onyx, fossil stone, granite, slate, quartz, alabaster and marble are used to construct these urns. 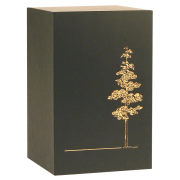 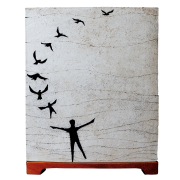 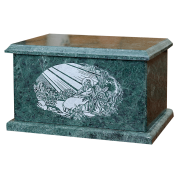 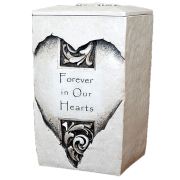 They are very durable and are used for both burial and home placement. 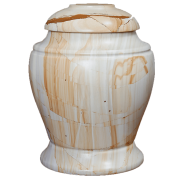 Since the materials are natural, each urn is unique, taking on the shape and color of the material from which it is crafted.